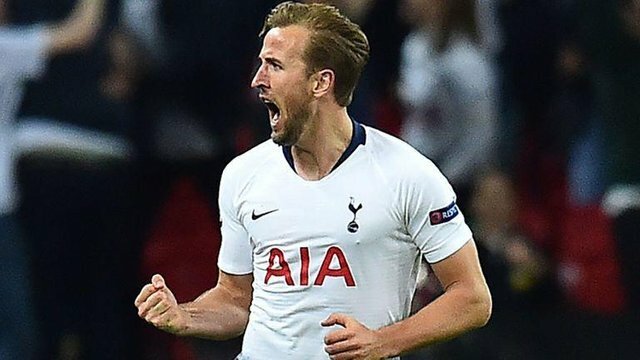 Harry Kane bought bad luck to Tottenham this season because when they Player was injured for 1 months Tottenham won all their Premier League games but since the England International Harry Kane is back to Tottenham , Tottenham are still yet to win a game in the Premier League this Season. Southampton trashed Tottenham because they are in the relegation Zone of the Premier League this Season and if care is not taken they might likely to relegate to the Championship League Side. Tottenham lose three games out of Four games they played since Harry Kane was Back, they only managed to draw against Arsenal. Harry Kane scored the first goal for Tottenham while Ward Prowse and Valery scored the two goal for Southampton.